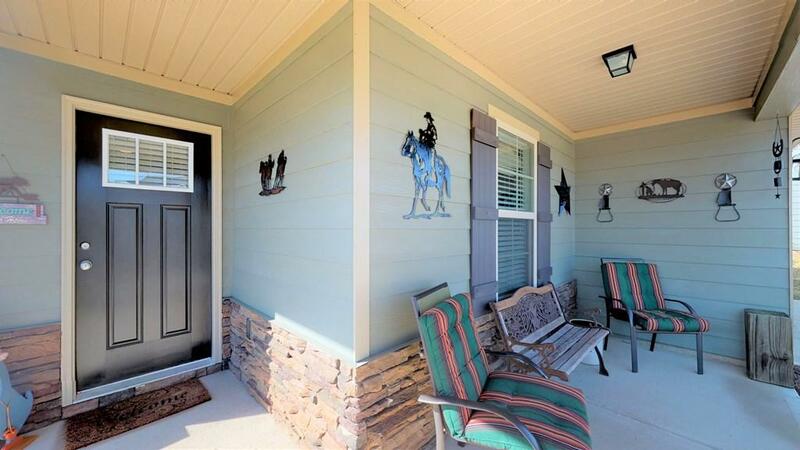 Ranch home on spacious corner lot, close to community pool. 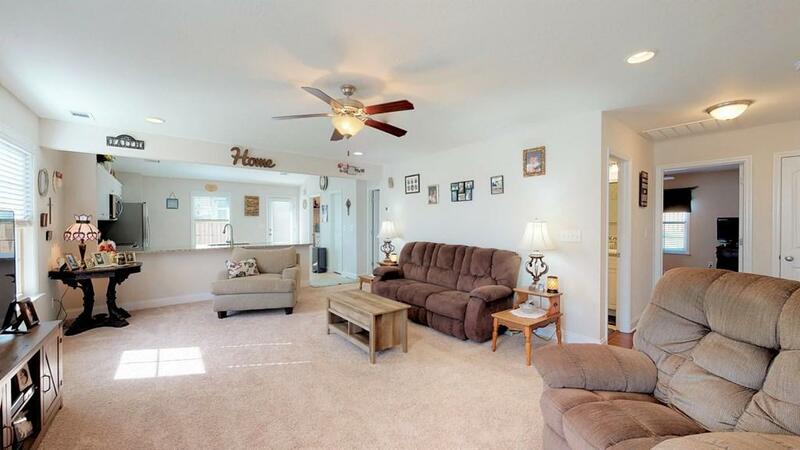 This almost new open floorplan home has 3 bed/2 bath. Large Eat-in kitchen with thick granite countertops/backsplash and stainless steel appliances (including side-by-side refrigerator) is open to the great room. Master bedroom features owner's bath and his/her closets. This home is built with energy efficiency in mind, includes radiant barrier roof sheathing and tankless water heater. 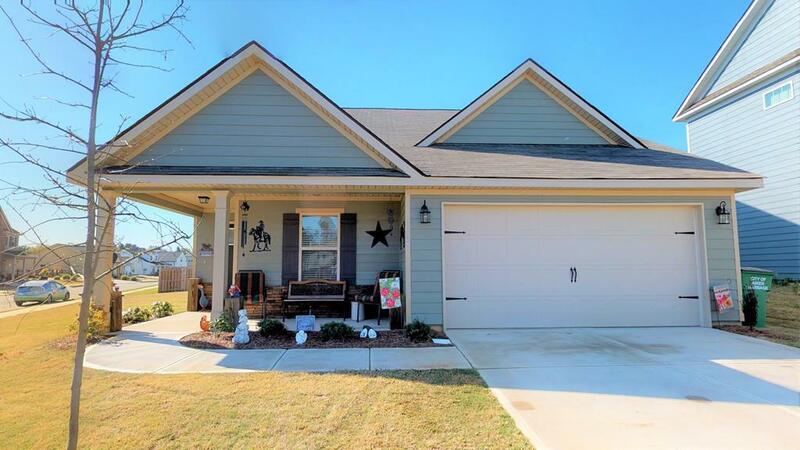 Exterior features include Hardy Plank siding with stone accents, fenced in backyard, landscaping, sprinkler system, and rocking chair front porch. 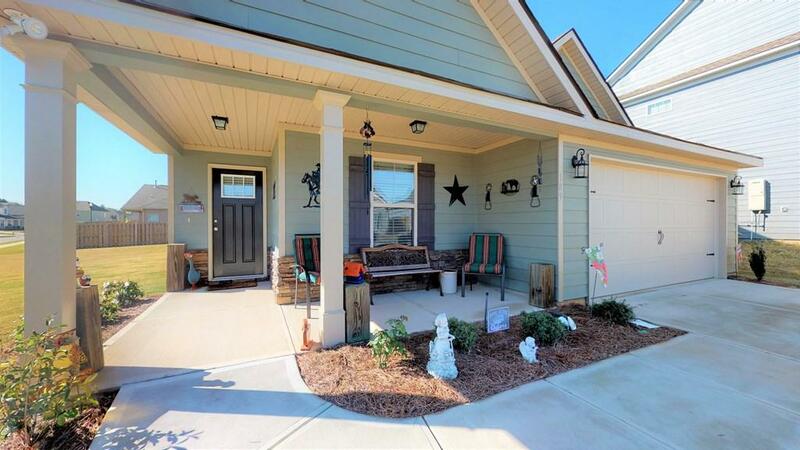 Community features pool, sidewalks, and streetlights just minutes from everything in south Aiken. Photos and virtual tour to be added by 3/30/19.